Denon, the popular music technology company, has a range of specialised headphones that searches for the maximum sound quality, Music Maniac. But you won't be able to make the most of them without using Denon Audio, the associated player. Increase the lows, reestablish the highs, and start enjoying! 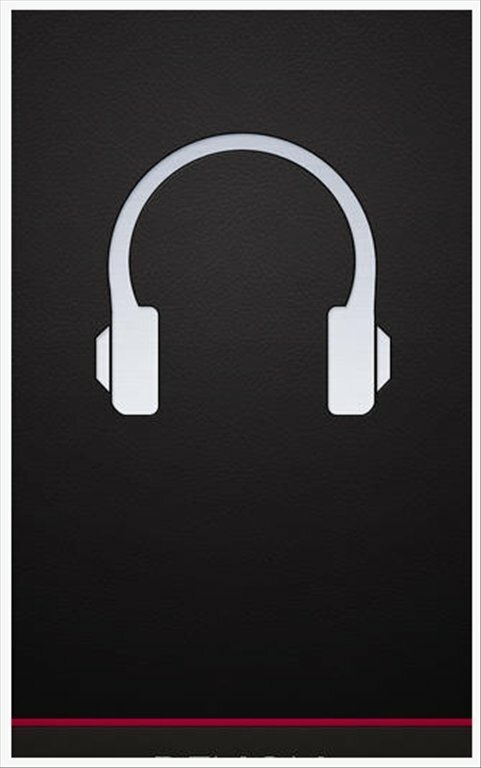 Denon Audio is a music player specially designed for the range of Music Maniac headphones developed by Denon. Guarantee outstanding sound quality when playing music from your personal collection or from radio stations. You can also use it with other audio systems. Music player developed by Denon. Tune into more than 7,000 radio stations by means of TuneIn. Generate and store customised playlists. Includes a graphical equalizer with more than 1,000 equalization bands. 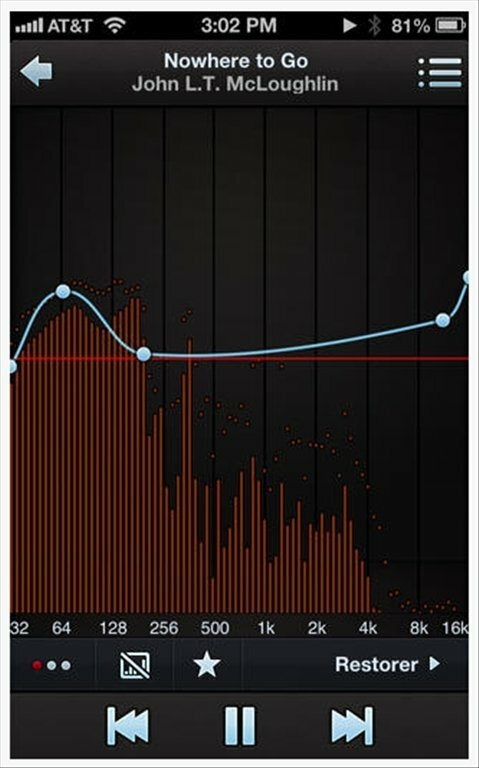 Bypass Mode: compare the audio before and after the equalization. Create equalizer templates with different settings for different types of music. Includes a real-time spectrum analyser. Stream audio by means of AirPlay. Do you have Denon Audio Maniac headphones? Then it's time to download Denon Audio free for iOS devices if you want to enjoy the best sound quality.